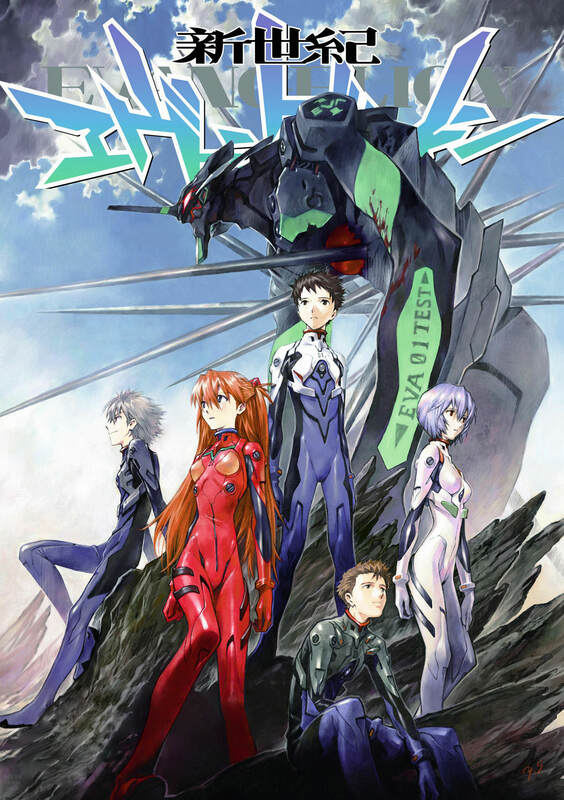 Hello, I am looking for the Evangelion manga covers with no text, actually the illustrations for covers 1 to 11 are very easy to find (in my case I found them in Minitokyo, a scans and wallpapers site I have been using for years now), but the ones from 12 to 14 are just impossible! I have searched all over the web but seem unable to find them, if anyone can help me with this I'll be more than glad! 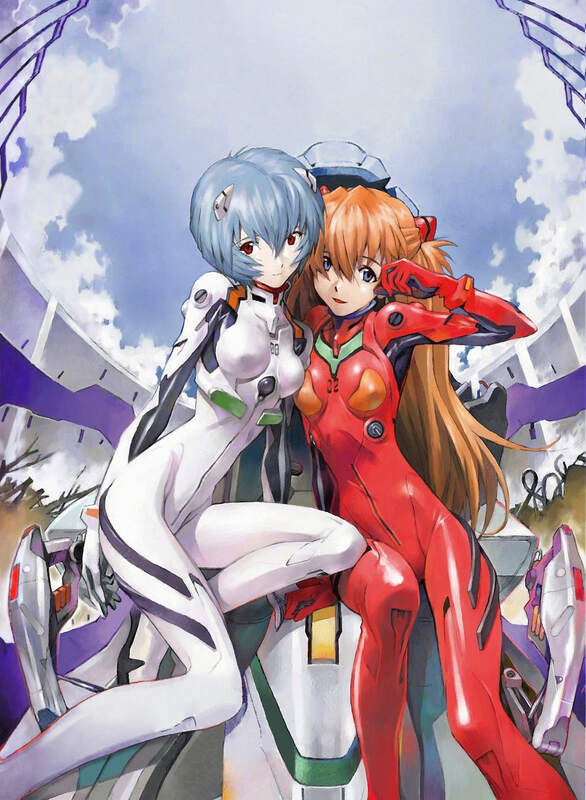 I need them with no text and high resolution, this is because I am working on my own cover designs since I just completed my manga collection but the covers in my country are not really good looking. 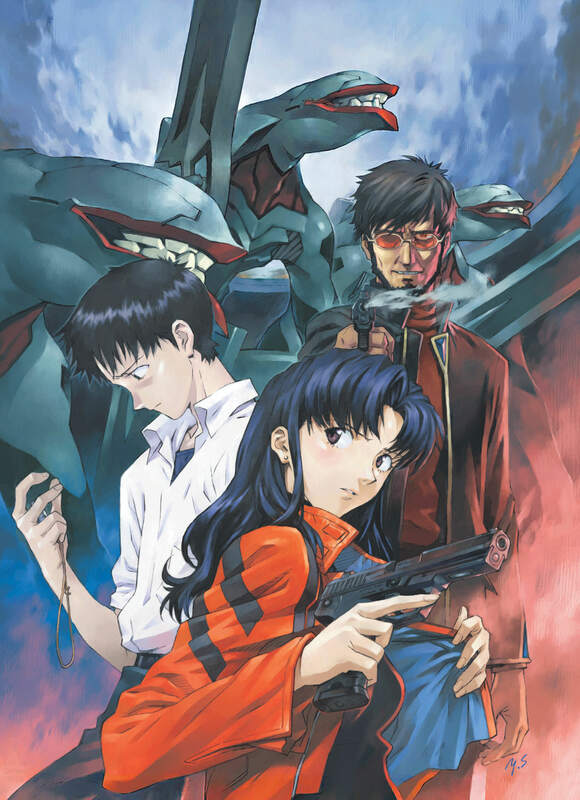 This might not be completely helpful, but I've edited/cleaned the covers of the three volumes you need--I only managed to restore them in a low enough resolution (72dpi + max size of 2000x1400px) for them to "look decent" digitally, since that's what the versions available on the web allowed for. That said, I gather that if they are printed at 150dpi and close to a Legal paper size, they'd still look good enough as mockup covers; I printed a large poster of the vol.14 image and it turned up great. Zeruss wrote: This might not be completely helpful, but I've edited/cleaned the covers of the three volumes you need--I only managed to restore them in a low enough resolution (72dpi + max size of 2000x1400px) for them to "look decent" digitally, since that's what the versions available on the web allowed for.